We are having quite a rough start on the winter out by the coast of Swedish Lapland. A few days of cold weather and then temperature goes up and the snow turns to rain. When it goes cold again the whole world is covered in ice… This has been going on for weeks now and i´m quite sick of it! A few days ago i tried to get out on the ice but warm weather made it impossible since water pushed up along the shores. 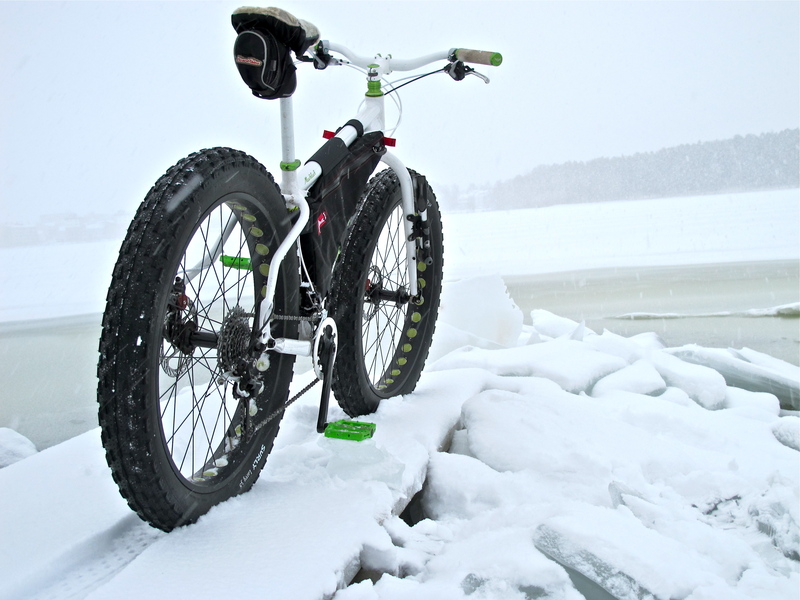 I can´t wait to get out on the pack ice with my fat bike. 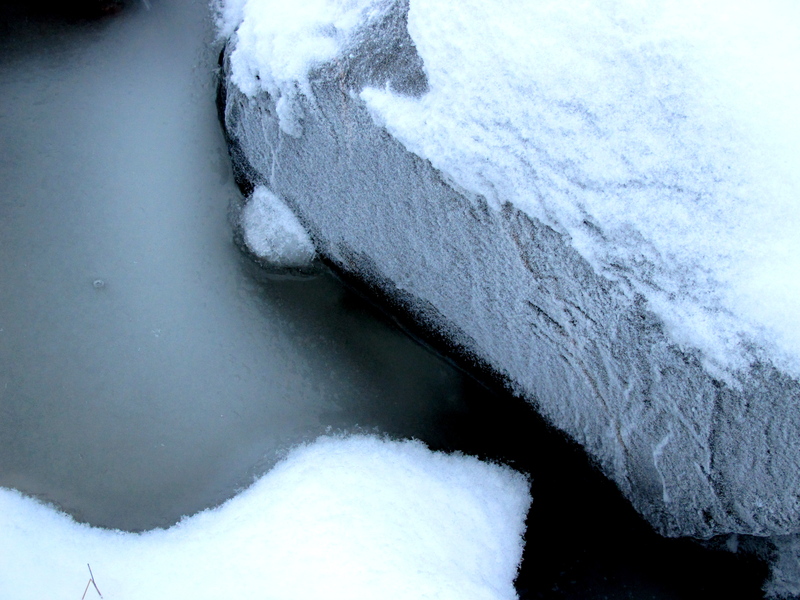 It´s truly an amazing world of ice just a few kilometers from town. Better watch out for snow storms tough. Can´t gut a fat bike like a Taun-taun and use as sleeping bag. Wow! The pack ice looks beautiful.